In Living in Paris, Paris for families, Parisian Lifestyle, What to do in Paris? Paris is a very family friendly city. 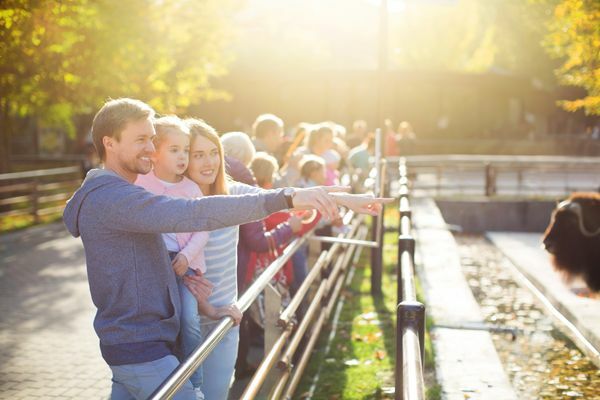 It is easy to find everything you may need for your children, activities, open spaces and parks, schools and even more all to make the best of this beautiful city. So large is the choice of activity it can be hard to not overload your schedule. To help you, here is a list of thebest activities to do . If you’re looking for something new and interesting to do, this is for you! Instead of walking along the canal for the tenth time why not hire an electric boat, no permit needed, and profit for an incredible day out on the water? Known throughout the world, Disneyland Paris is something to do at least once. Perfect for a family day out, this amusement park is only 45 minutes from central Paris. Take the RER A to Marne-La-Vallée/Chessy and you’re there. Wonderment guaranteed! 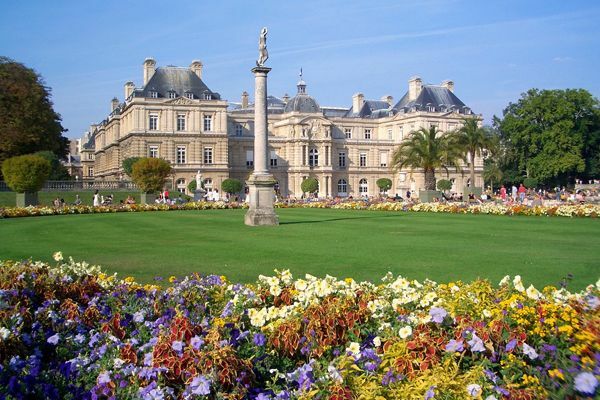 The garden of Luxembourg, in he 6th arrondissement, is not only a magnificent garden but it is also a place where you can participate in numerous activities and make memories as a family. Your children will have the opportunity to ride a pony, to watch a ‘Guignol’ puppet show and to sail remote control boats. The natural history museum offers the whole family the chance to spend the day together, and learn while having fun. And when you’re there, have a look around the garden of plants. There you can see over 80 000 plant types. The Musée Grévin is a wax museum displaying celebrity figures. The collection covers personalities such as Alfred Hitchcock to Albert Einstein; Joan of Arc to Kylian Mbappé. This museum is part of those, that in the 19th Century, tried to replicate the success of Madame Tussauds. Today, its doors are still open and it the second most known museum of its type. Paris is a family friendly city not only for its abundance of activities and parks to visit, but also thanks to its large choice of bilingual schools and crèches. For expatriated families it is often important their children grow up speaking their mother tongue as well as French. Paris offers the choice between micro and collective crèches ; baby-sitters or child-minders; private and public schools; and international schools – and we have an article on each one to help you and to make easy your expatriation to Paris, the City of Lights! If you are moving, check out our article on moving to Paris as a family: how to set up quickly!